I know people who believe it is weird that an adult would enjoy a "kids movie", which is a label applied to essentially any child friendly animation. 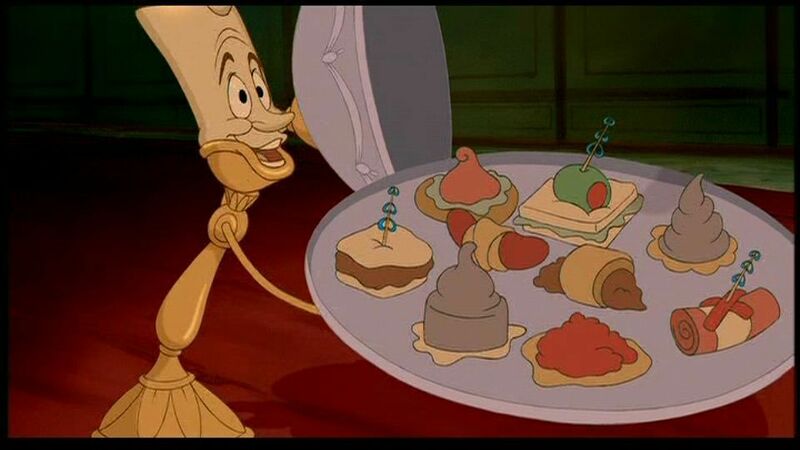 I couldn't help but smirk thinking about this when I revisited Beauty and the Beast, the absolutely splendid Disney classic from 1991, but not because they are wrong (although I think their resistance to such films is a shame), they are entitled to their opinion. 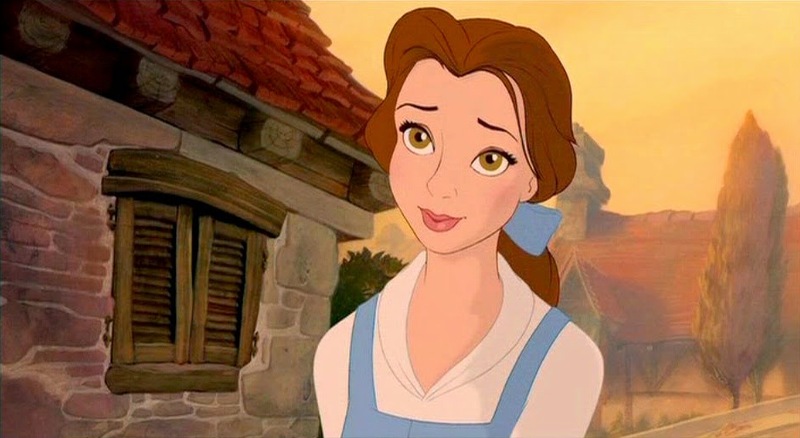 No, I was amused by the idea that animation is only suited for children because despite multiple previous viewings of Beauty and the Beast before last night, I finally completely connected to the work and fell in love at the age of 30. Don't misunderstand, I never once disliked this film, in fact I have always enjoyed it, but for whatever reason I carried with me some sort of mental block that didn't allow me to really understand why it was so highly regarded. It was that same mentality that made the fact that Beauty and the Beast remains the only animated film to be nominated by the Academy for Best Picture under the five nominee format completely baffling, but everything just felt different this time around. First, when my daughter asked if we could watch a movie together, for the first time ever I requested this film and she actually said no to me. I couldn't believe it but I persisted, and finally her kind 6 year old heart persuaded her to reach up and grab it off the shelf. "Sure daddy, we can watch it." she said, and I was filled with a weird feeling of joy despite my reservations towards the film. What a sight that would have been for adults enjoying animated films naysayers. A grown man celebrating because a small girl allowed him to watch Beauty and the Beast. The point of that is, the fact that I so eagerly wanted to revisit it means I was in the perfect mindset for it, and the magic of the work washed over me. The songs were immensely more enjoyable, and for the first time I really noticed how wonderful the dialogue was and the perfect way it was balanced to allow every supporting character to showcase some humor. Also, I couldn't help but compare a feeling I had during this viewing to a similar one I experienced the last time I watched the Empire Strikes Back, which is a strange title to invoke in this review I understand but bare with me. It occurred to me on probably my 200th viewing (possibly not an exaggeration) of Empire that not only is the pacing of the film sublime, but the sheer amount of story that was included in the relatively short two hour running time was mind boggling. I have seen films significantly longer than it achieve so much less, and realizing this actually made me appreciate one of my all time favorites a bit more. Beauty and the Beast is less than 90 minutes long but you wouldn't know it without checking. The film flows with ease, but it feels as if there is far too much meat on the bones of this wonderful story to pull it off in such a short running time. It is a remarkable achievement by co-directors Gary Trousdale and Kirk Wise. I knew exactly what was coming as I watched Beauty and the Beast this time around, only in a way I didn't. Everything felt new and exciting, and a romantic attraction to the entire experience swept me off my feet. While I still hold some animated films in slightly higher regard, without question this is one of the finest ever created.